Located just 10 minutes’ walk from the Promenade and Blackpool Illuminations, Barrons Hotel features B&B accommodation with a bar, shared lounge and.. The Verdo is within 5 minutes’ walk of Blackpool’s vibrant seafront, the Illuminations and the Pleasure Beach. 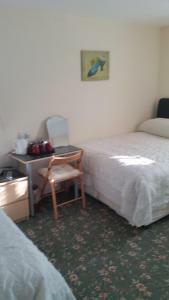 It offers accommodation with free W..
Close to the promenade on Blackpool’s South Shore, a few minutes from Blackpool Pleasure Beach, this hotel offers free Wi-Fi and en suite rooms. 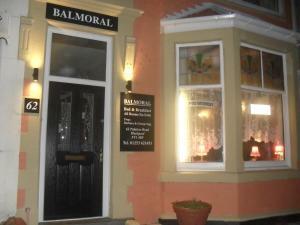 Ro..
Balmoral Guest House is set in Blackpool, 500 metres from Winter Gardens Conference Centre. Each room includes a TV. 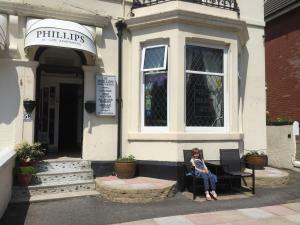 You will find a kettle in the ro..
Phillips Apartments is a self-catering accommodation located in Blackpool. Free WiFi access is available. 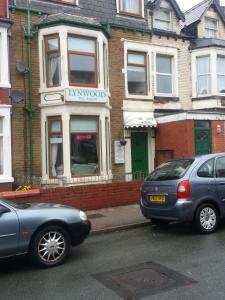 The property is 300 metres from South Pier a.. 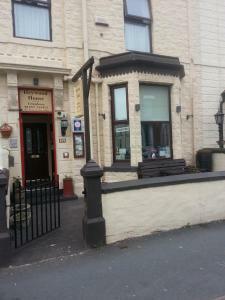 Located just 4 minutes’ walk from Blackpool’s Promenade, seafront and South Pier, Sea Crest Hotel is a family-run hotel featuring a bar and outdoo..
Heywood House Hotel is located in Blackpool. Free Wi-Fi access is available. Rooms here will provide you with a flat-screen tv. There is also an elec.. Situated in the centre of Blackpool, the family-run Sunset offers free Wi-Fi in public areas. 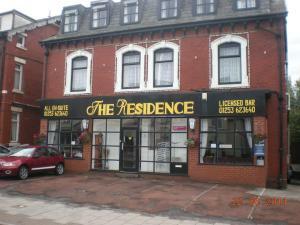 With a resident bar, it is just 10 minutes’ walk from ..
Less than a 5-minute walk from Blackpool Pleasure Beach, Langroyd Hotel offers guest house accommodation with free Wi-Fi and on-street parking. Langro.. Situated 600 metres from Blackpool Pleasure Beach in Blackpool, Hotel Jeanne features free WiFi access and free private parking. 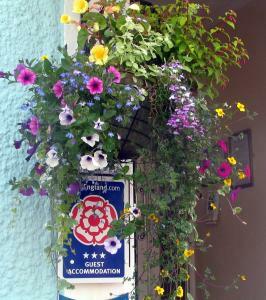 Guests can enjoy the ..
White Lodge Inn is located in Blackpool, just a 5-minute walk from Blackpool Pleasure Beach. Free WiFi access is available and free onsite parking. Gu..